Welcome to our 12 Days of Likes! For the first 12 days of December, we introduce you to books, toys and products for the whole family that are a cut above the rest this year. We start off with a toddler book that is making waves. 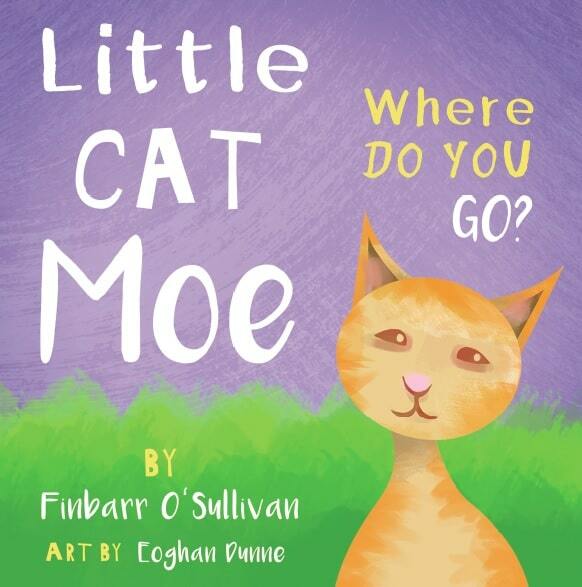 Straight out of Cork, Ireland (our country of the year) We introduce you to Finbarr O’Sullivan and his fantastic book, Little Cat Moe. Why this toddler book over others? 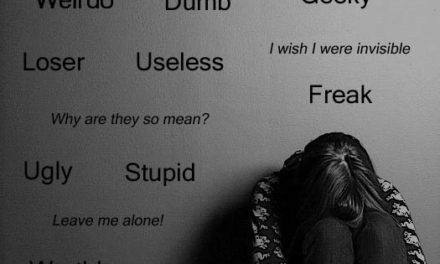 It was written in a way that toddlers will identify not only words and phrases and patterns. It has family values, an original concept and striking imagery. 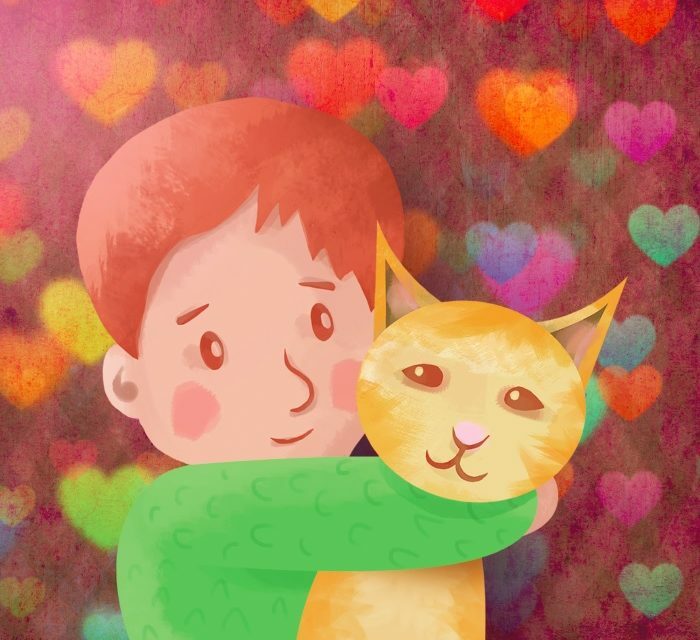 Little Cat Moe also challenges toddlers to notice similarities in wording and differences and is not written quickly and without thought as many toddler books are. This book is full of integrity, fun and family, Moe is actually the author’s cat! Little Cat Moe and Toys! Finbarr has made this curious cat into a brand, he has sold so many copies and now has his own hat line (we like the green ones the best) and get your very own Little Cat Moe soft toy! Buy these and a lot more here. This author believes in inspiring your children. We bet there is going to be a lot more in store for Little Cat Moe and all of the Little Cat Moe Fans! 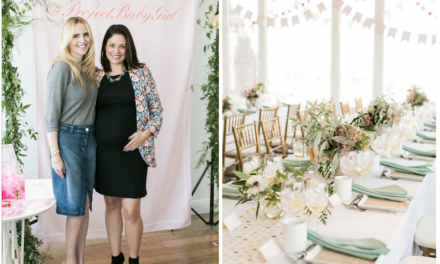 Do You Really Know What’s In Your Family’s Skincare Products?